PERFECT! You don&apos;t have to do a thing, but move in and spend your time enjoying life! 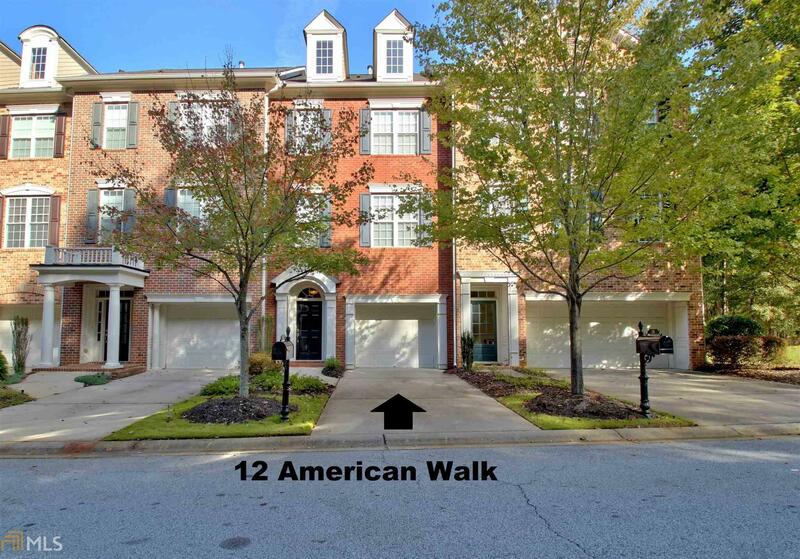 This gorgeous townhome is nearly 2,700 sq ft & has it all including gourmet kitchen w/ cabinets galore, travertine tile, granite, SS appliances,wine chiller, sunroom w/ private view leading to deck-open spacious family room w/ built-in bookshelves & gas fireplace-huge owner&apos;s suite with flex area & spa bathroom w/ tile shower & frameless door, soaking tub & double vanity-lower level is the perfect guest/in-law/executive home office w/ full bath & luxury wide plank hardwood floors-2 newer HVACs-workshop/storage room- extensive trim & molding throughout-lawn care & exterior maintenance-amenities include pool, tennis courts, club house & exercise facility! PERFECT!